© Melanie Levine. All rights reserved. 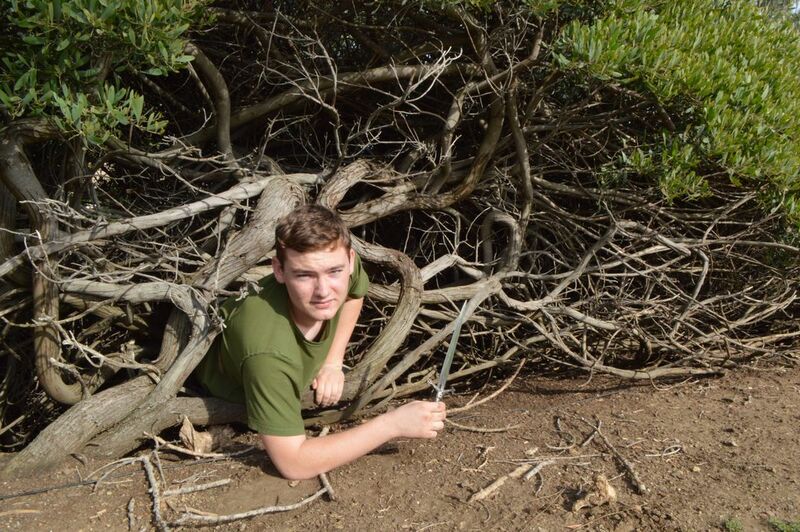 I started a Modern Disney series and had my friend climb into a bush at the park as the Lost Boys' Hideout in Neverland. Date Uploaded: Nov. 30, 2017, 6:45 a.m.